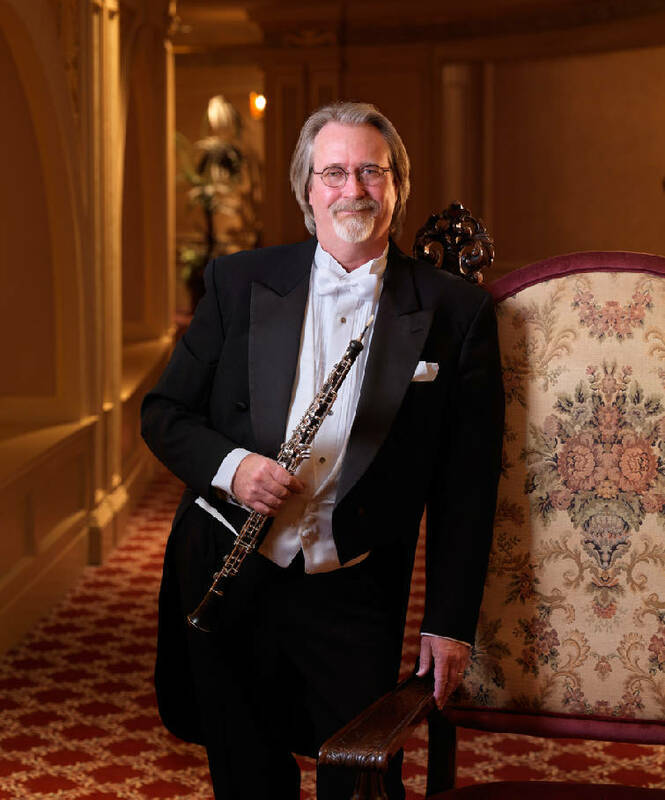 Chattanooga Symphony & Opera oboists Robert Burks and Carey Shinbaum will be featured in Alan Elkins' "Double Concerto," during the Barnett & Co. Masterworks concert Thursday, Jan. 17, in the Tivoli Theatre. 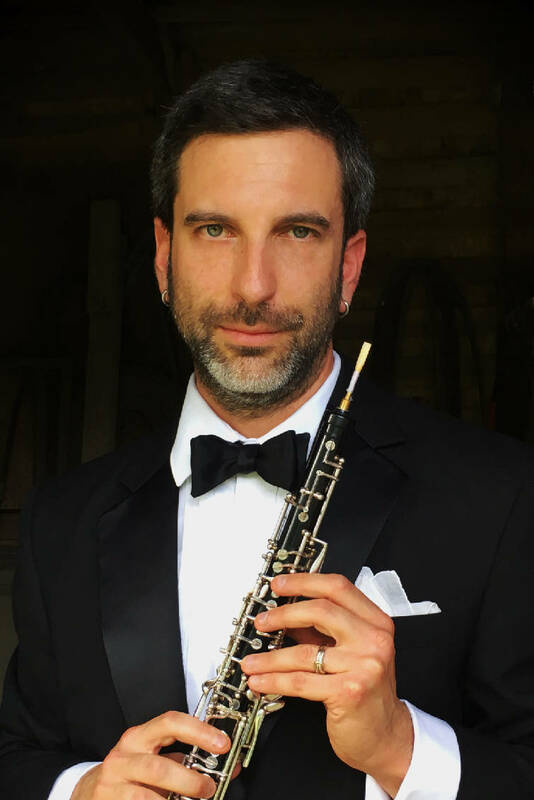 "Robert introduced me to Alan Elkins' work over a year ago, and I fell in love with this charming and uplifting work, which will surely become one of the standard oboe repertoires in the near future," says conductor Kayoko Dan of the Elkins work. The concert will open with Tchaikovsky's "The Tempest," a symphonic poem in F minor. It is based on the play "The Tempest" by William Shakespeare. The audience should be able to hear the energy of a powerful storm with the work's dramatic percussion, surging strings and bass fanfare. "'The Tempest' may be one of the lesser-known works by Tchaikovsky, but it displays an array of emotions: turmoil, love, uncertainty and triumph," Dan describes. The highlight of the evening will be the performance of Stravinsky's "Firebird Suite." "The Firebird" is a ballet and orchestral concert work by the Russian composer, written for the 1910 Paris season of Sergei Diaghilev's Ballets Russes company. It is based on Russian fairy tales of the Firebird, and the blessing and curse it possesses for its owner. The ballet has historic significance not only because it was Stravinsky's breakthrough piece, but it also began the collaboration between Diaghilev and Stravinsky, which led to "Petrushka" and "The Rite of Spring" ballets. "'Firebird' is powerful, brilliant, beautiful and exciting work, which will get your blood pumping," the conductor says. Prior to the concert, ticketholders are invited to a pre-concert Spotlight Talk in the Tivoli's dance studio hosted by Cesar Leal. He will given an in-depth look at what audience members should listen for during the night's performance. Chattanooga Symphony & Opera is offering two complimentary tickets to any federal employee affected by the government shutdown for today’s 7:30 p.m. concert at the Tivoli Theatre. Federal employees are asked to bring their federal employee ID and pick up tickets in person at the either the CSO box office, 701 Broad St. in the Tivoli Center, during work hours Thursday or at the Tivoli box office Thursday night. This offer is valid for price levels 2 and 3 seats while supplies last.